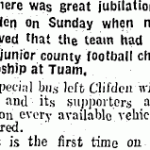 What type of transport was used? 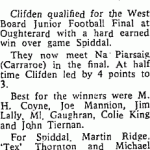 Where were the games played? 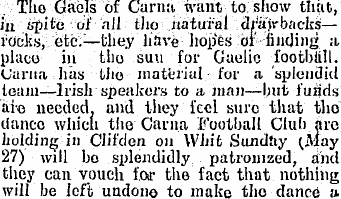 The negative perspective on rurality from prose/poetry of John McGahern and Patrick Kavanagh is selective, personalised and should be analysed accordingly? 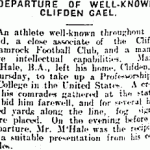 To continue listening to the audio while browsing the website, please click on POP-OUT PLAYER below. 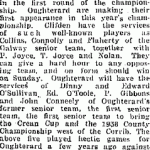 Connacht Tribune keeps you up to date with sports. 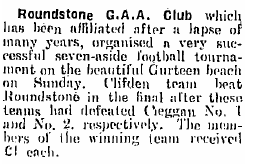 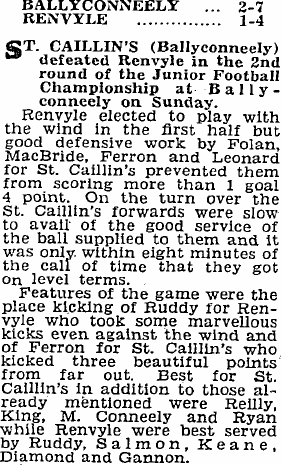 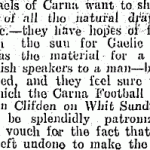 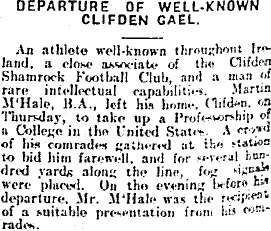 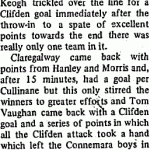 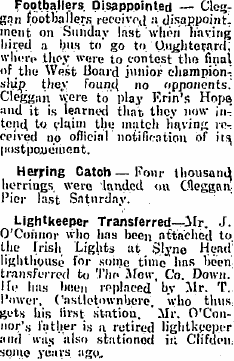 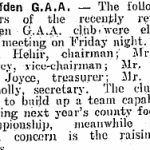 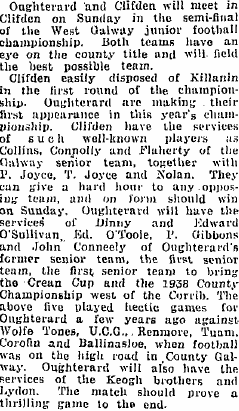 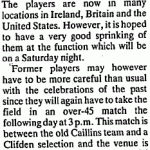 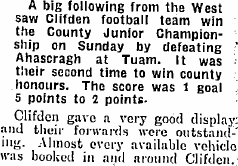 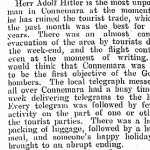 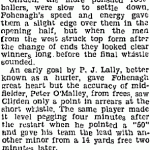 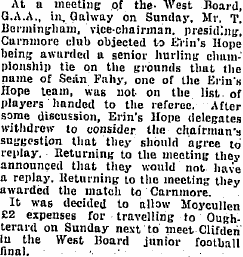 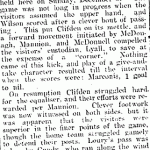 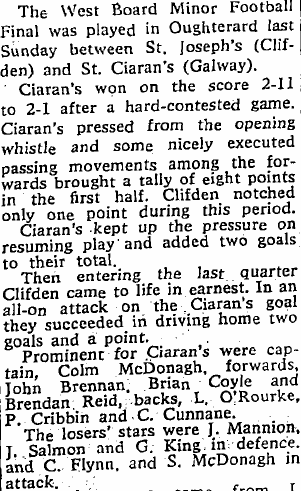 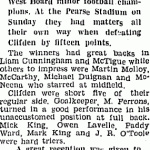 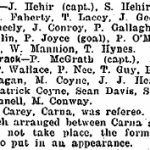 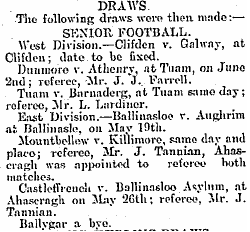 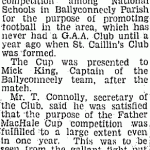 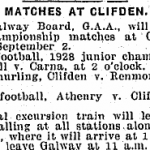 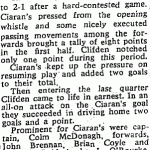 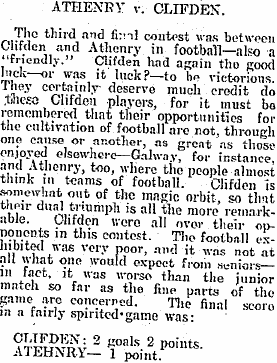 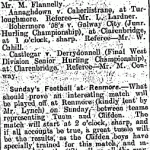 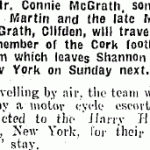 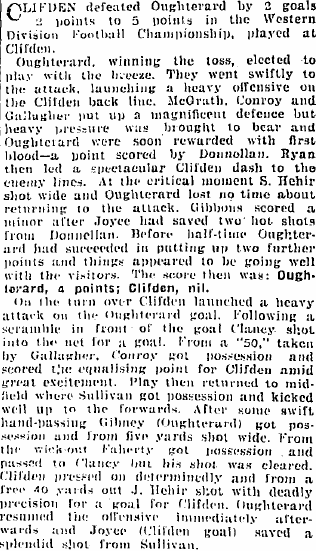 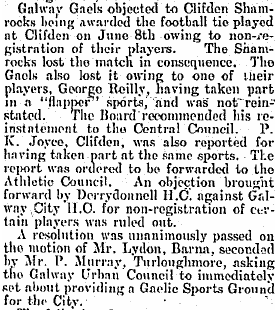 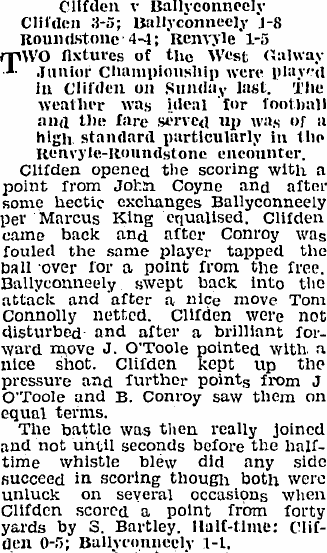 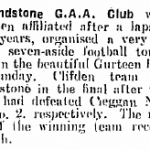 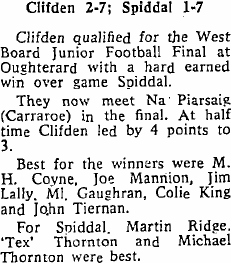 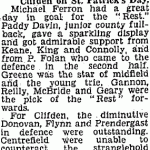 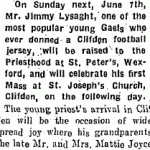 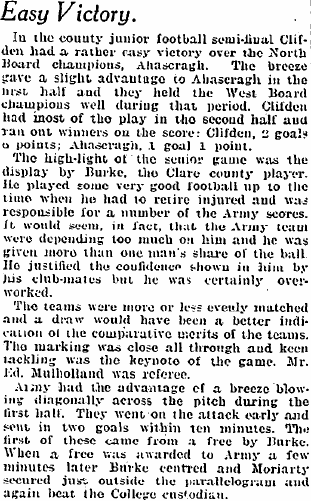 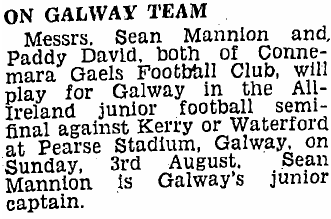 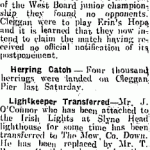 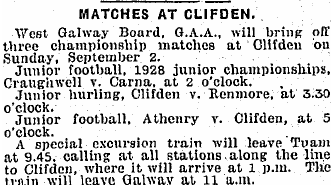 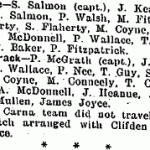 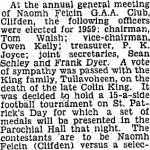 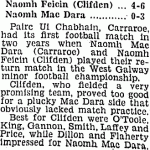 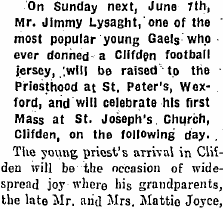 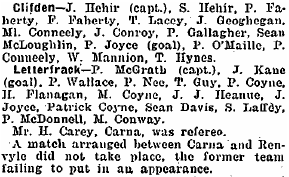 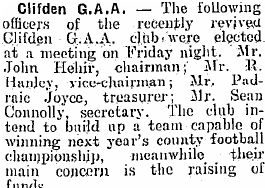 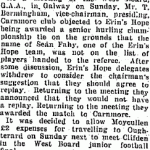 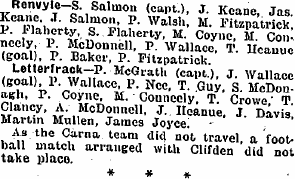 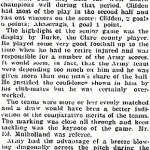 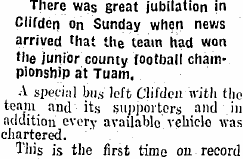 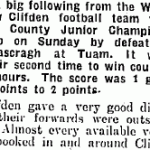 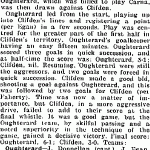 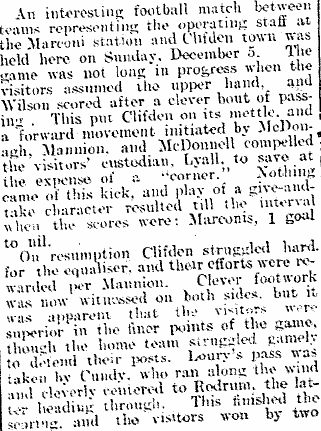 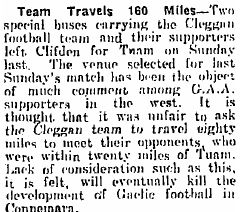 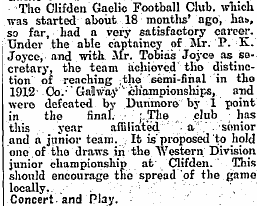 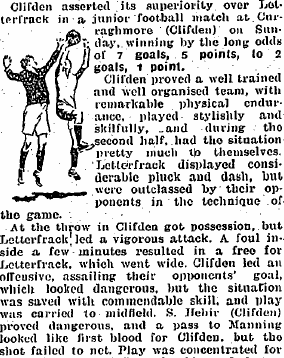 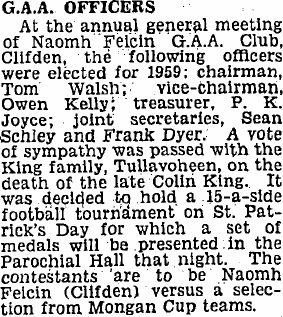 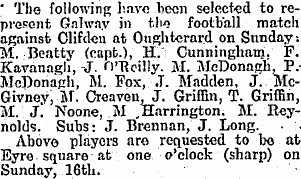 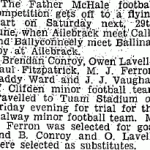 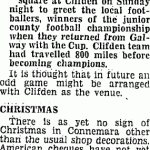 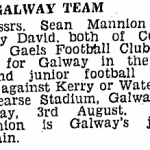 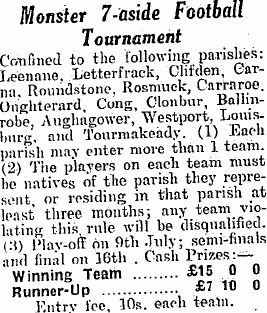 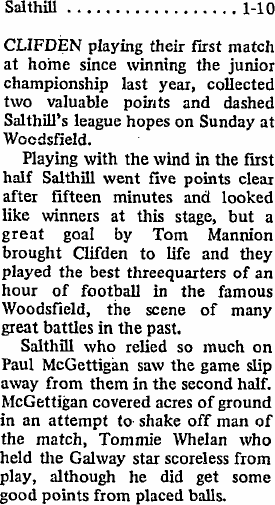 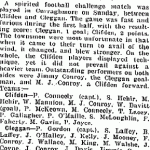 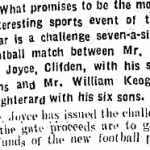 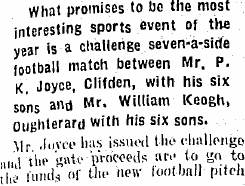 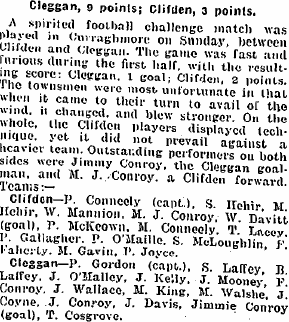 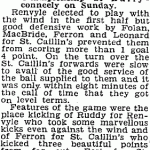 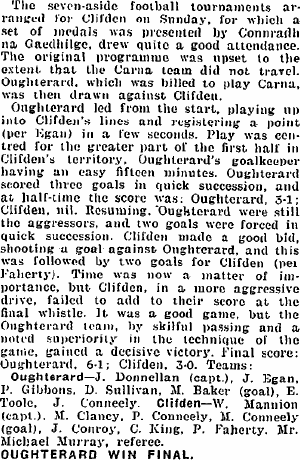 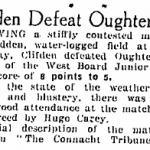 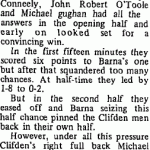 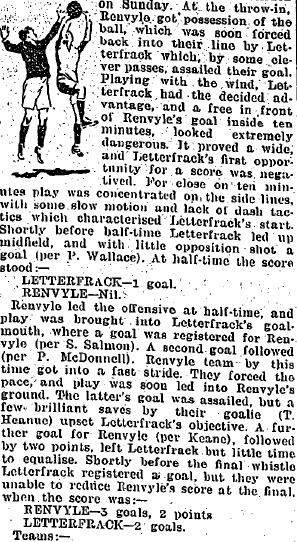 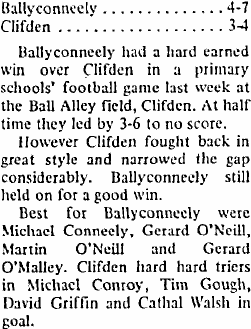 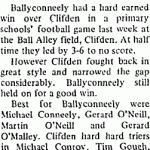 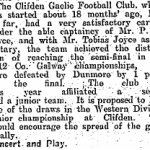 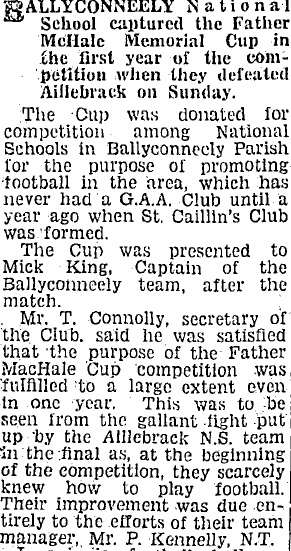 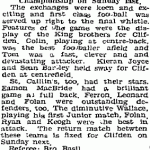 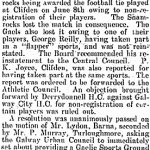 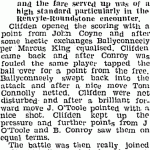 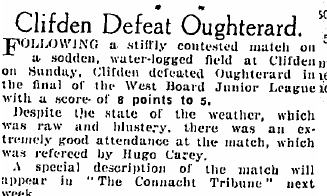 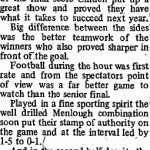 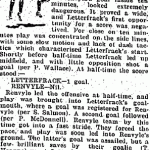 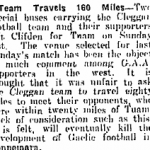 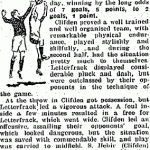 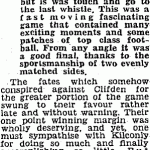 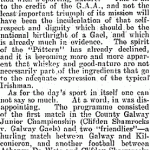 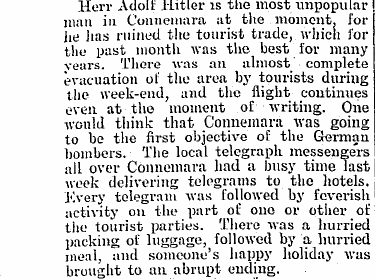 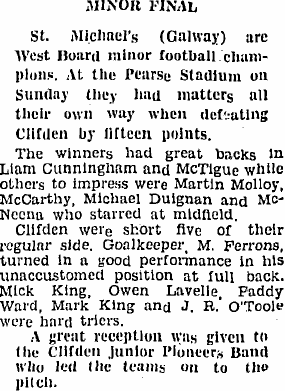 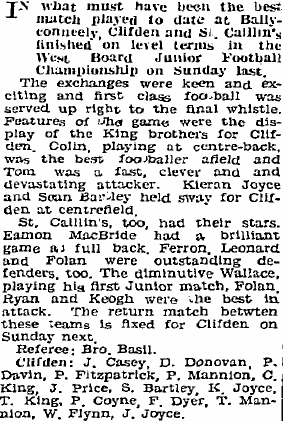 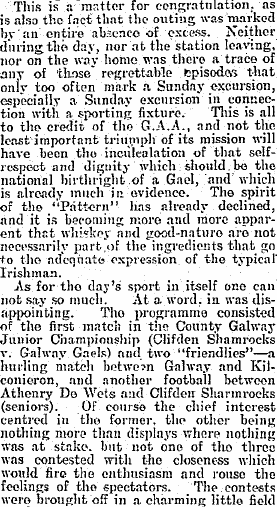 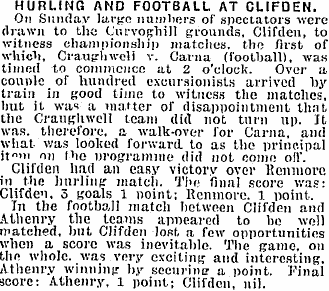 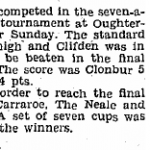 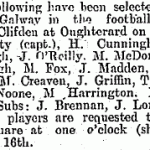 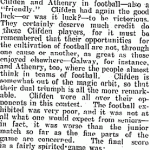 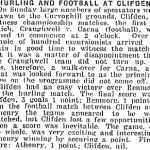 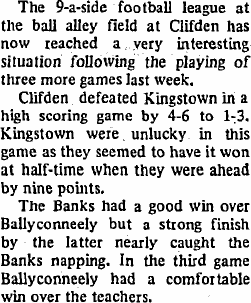 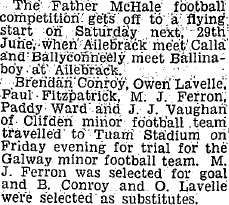 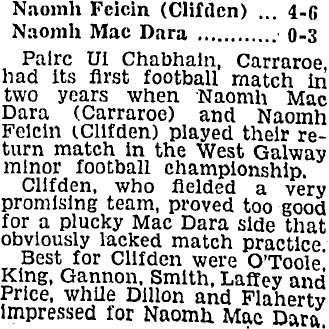 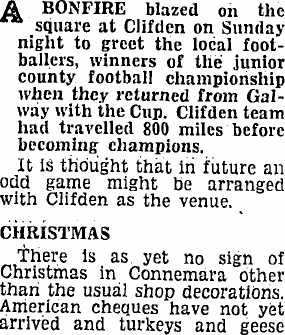 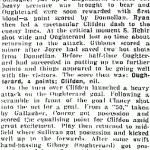 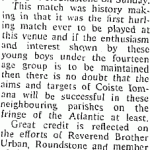 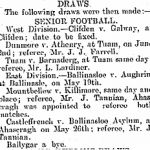 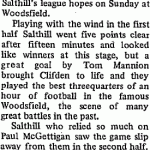 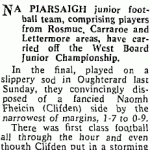 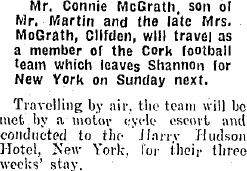 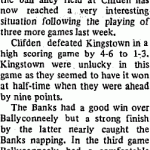 Newspaper clippings featured on this site are available in full on the Connacht Tribune online archives. 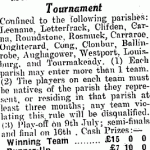 This project is supported by The European Agricultural Fund for Rural Development — Europe investing in rural areas.